I told you in a post earlier this week (Sleek Makeup Blush in Life’s a Peach Review and Swatches) that I fell for the irresistible “buy one get one half price” deal on Sleek Makeup at Boots back in April. I’m slowly building up my Sleek Makeup collection and this time I wanted to try one of their lip products. 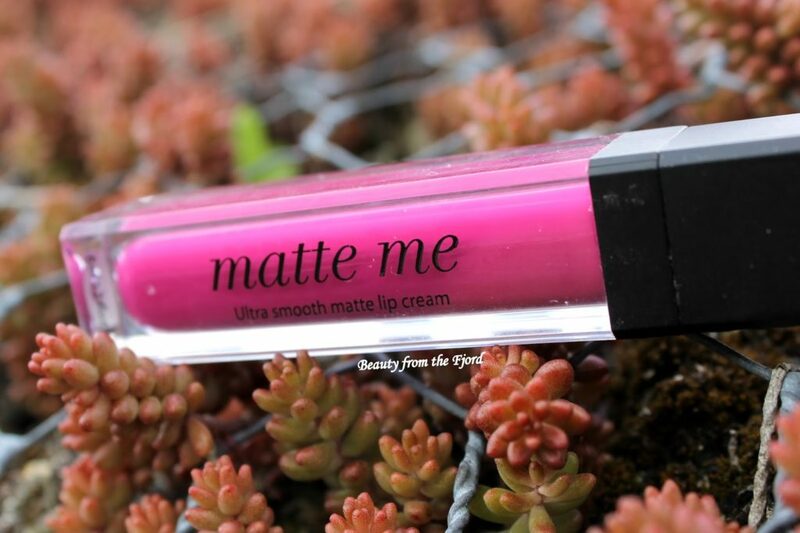 I’ve heard lots of interesting things about the Sleek Makeup Matte Me Lip Cream and I really wanted to give it a go. There’s definitely something right about liquid lipsticks because all of a sudden within a two months period, they’re everywhere!!! 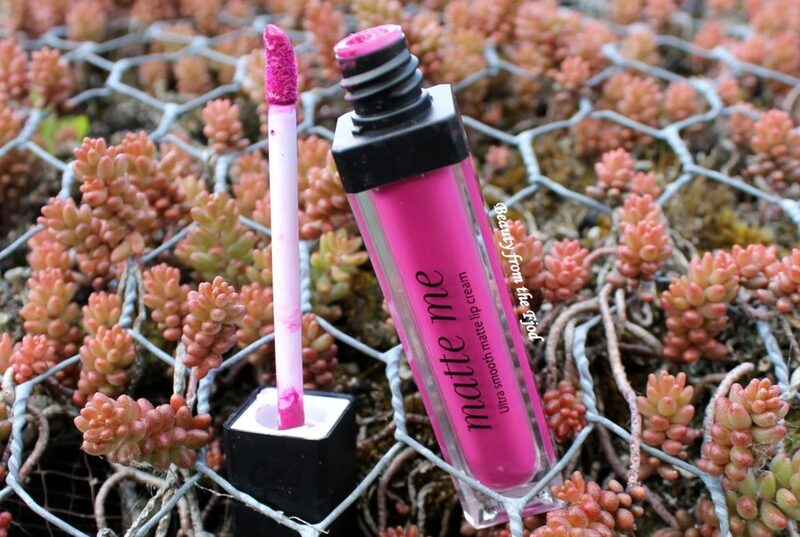 Nonetheless, Sleek Makeup Matte Me is one of the cheapest options out there! 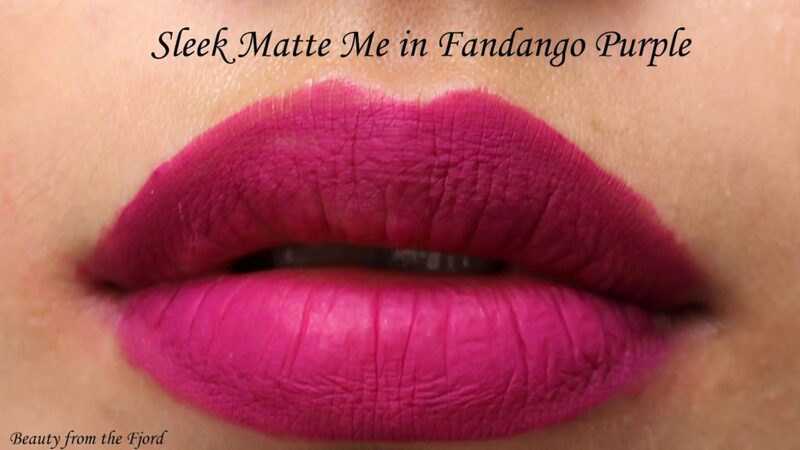 What’s so great about the Sleek Matte Lip Cream is it’s long lasting effect. It stays on for hours and hours without smudging and staining. 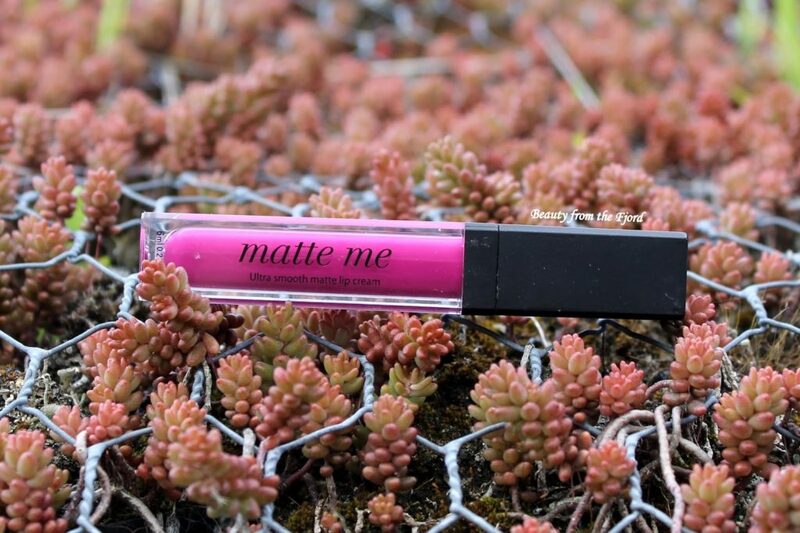 Upon application, the Matte Me Lip Cream dries within seconds and it gives a flawless finish and a matte look. 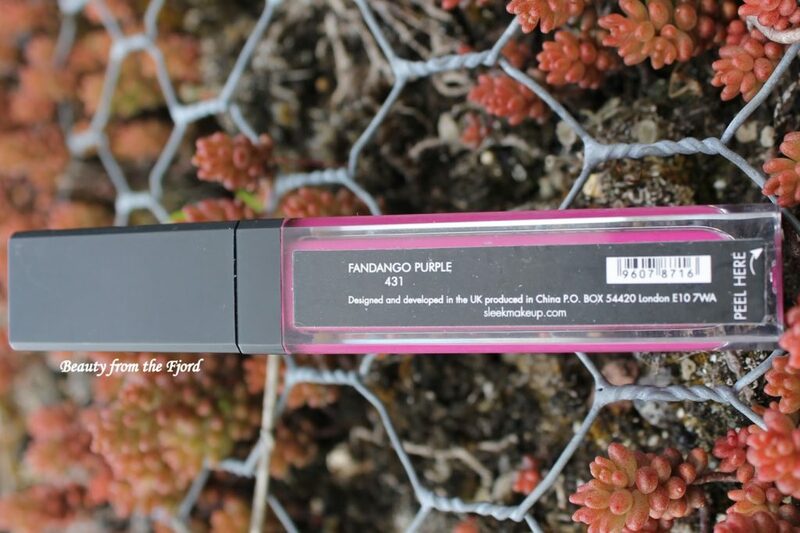 I was really excited about the colour because I was actually looking for a purple lipstick when I came across this. 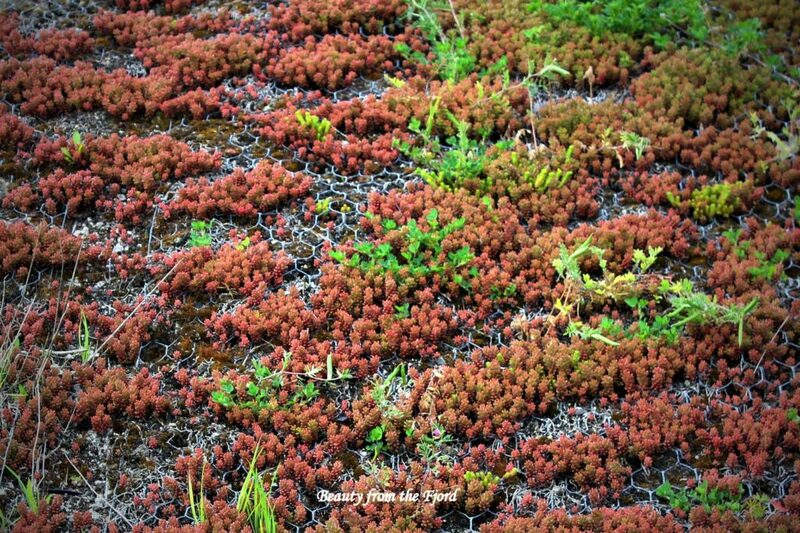 As you can see in the picture above, the colour is very pigmented and vibrant! Do you guys know what Fandango means? I’ve never heard of this word before coming across this lipstick. Apparently it means “a lively Spanish dance for two people”. I suppose this purple shade does look rather lively and alluring doesn’t it?